I recently received a few samples from NEATsheets4eats.com to review. I have to say this is one of the best products I've seen. I wish I had had them for my mom especially in her last few weeks when eating was a huge challenge due to her insistence on feeding herself despite tremors and loss of function. We went through a lot of towels and expensive chux, and they didn't keep her dry when we had soups or other liquids which were her favorites. These can be so helpful for caregivers and to keep your aging parents neat and dry when eating or drinking. 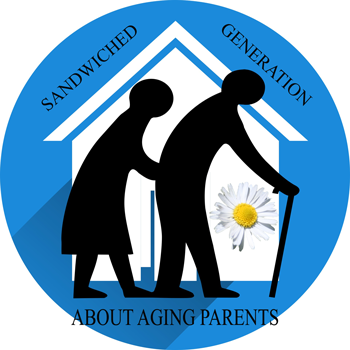 So much about caring for aging parents involves preserving their dignity and independence in any way possible. These are cute protectors without the appearance of a large baby bib! The sheets remind me of those little paper bibs you get at the dentist office, but larger. These sheets are 13 x 22" and have adhesive strips to hold them in place. They are absorbent on the front and repellent on the back, and disposable. They're also very durable and can be reused if they aren't soiled. 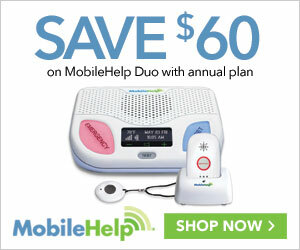 As a home health care nurse, these would have come in handy many times. 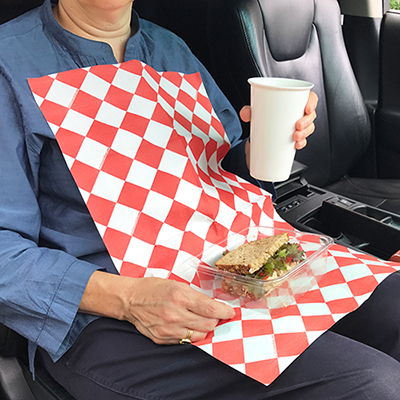 Your car becomes your home away from home and many a snack or meal is eaten on the road. How many times I've spilled mayonnaise, mustard or coffee!! Could have saved me! Even now, I often eat breakfast on my way to work these days and they worked out well. I saw a testimonial on their website about people using them at a large Bar B Que party. That would be a great use! There are many ideas for use almost everywhere and in any situation. They come in 4 designs and are available in packs of 20, 80, 100 or 400 and reasonably priced. Life has a way of separating loved ones, and this often is true of adult children and their parents. Distance often makes the heart grow fonder, but it does not make helping a senior accept downsizing any easier. However, adult children should help their aging parents take the steps necessary to move into the final stages of life in any way they can. Whether this means assisting them as they move into a senior retirement community or simply a smaller space, distance does not have to mean helplessness. Family obligations and preferences pertaining to quality of life are just two of the reasons why adult children may live far from their parents. While living near your elderly parent is ideal, it is not always going to be an option. 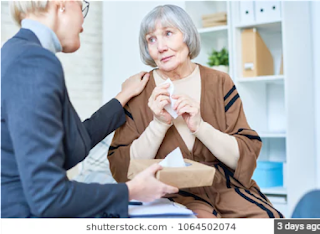 Still, if your parent is facing a move, it is nice to take a trip to provide emotional support while explaining to him or her, in person, why it will be better. If you are planning to move your parents into a smaller space, explain the financial benefits that they, their children, and their grandchildren may eventually see from such a wise move. This may seem like a selfish approach, but explaining that money saved could also go toward reasonable travel and other hobbies will make it clear that it is not all about you. Downsizing will minimize the stress that an aging loved one may feel to maintain an unreasonably large property. If you and your parent decide that life in a senior living facility is more suitable, many of the responsibilities of caregiving will be taken care of by a staff of professionals. Many senior living communities will handle daily care and provide necessary rehab and even potentially memory-strengthening services. For those whose parent is merely downsizing, hiring a regular caretaker is recommended. Senior Directory explains that many elderly adults can live independently, but having a caregiver who pops in a few times a week is always a good idea. Family Caregiver Alliance provides advice on how to make a decision regarding the necessity of an in-home caregiver. Regardless of having an in-home caregiver, there are several tasks which adult children can take care of to support and care for their parent. 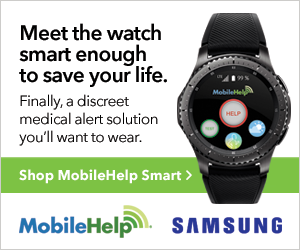 A Place for Mom suggests that long-distance caregivers remain in tune with their loved one’s condition, staying in regular contact through phone calls. In addition, a long-distance caregiver can keep documents organized that pertain to the senior’s health and other affairs, including finances. Speaking of finances, paying medical bills is another duty that a senior should not have to worry about. 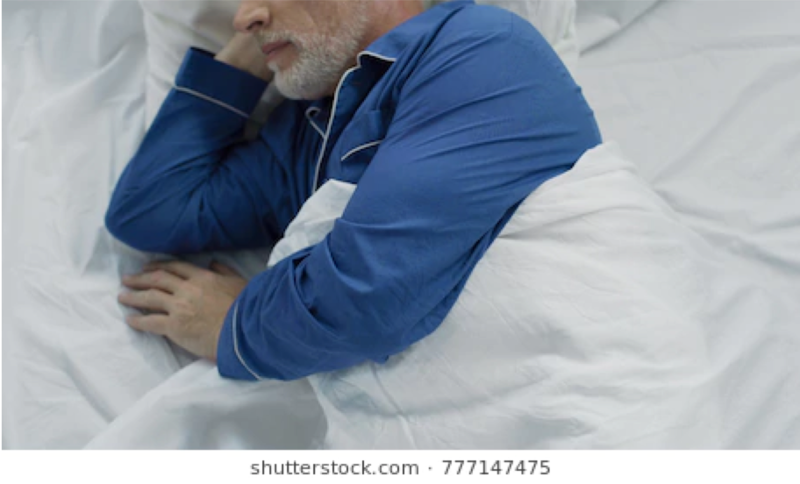 If they have a Medicare plan that helps cover their bills, the duty of paying attention to any changes in their plan should fall on both you and your loved one so that you don’t learn the hard way that something you thought would be covered no longer is. There are great online resources that can keep you both in the know about these changes, walk you through the process of enrolling for or updating a plan, and for learning what is offered in their state. Coordinating appointments when necessary is another way care can be given, even from far away. 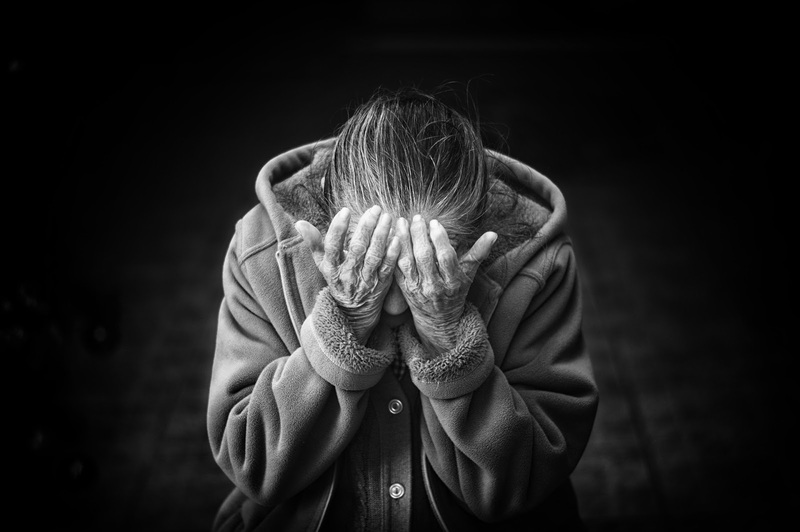 While it may seem that living hours or even states away from an elderly loved one ties the hands of a caregiver, this is not the case. There is plenty that caregivers, often adult children, can do to aid an aging loved one. This long-distance care takes many forms, whether it means providing emotional support via communication or taking care of the many administrative tasks a senior is rarely capable or willing to do on his or her own. Taking care of some of these duties should help ease the burden that distance imposes on an adult hoping to help care for a senior parent. Claire Wentz is creator of caringfromafar.com and author of the upcoming book, Caring from Afar: A Comprehensive Guide for Long-Distance Senior Caregivers. Claire is a former home health nurse and recognizes that our aging population means many more people will become senior caregivers over the years. Specifically, she is interested in providing assistance and support to those caregivers who do not live near their loved ones. She hopes her writing will inform them, uplift them, and give them peace of mind when they need it. 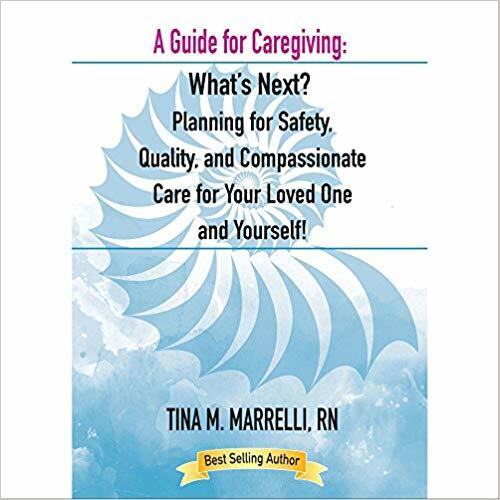 I want to bring to your attention a great book, A Guide for Caregiving by Tina M. Marrelli, RN. 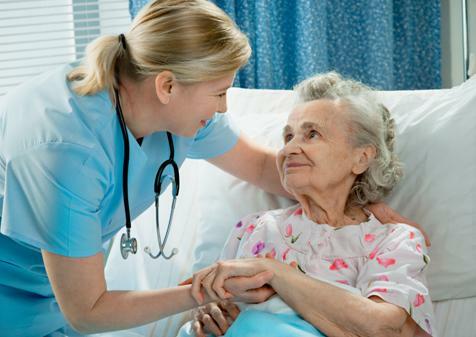 Marrelli is an RN who has written extensively about home health care nursing for nurses. Her books have been considered as bibles for home health care. 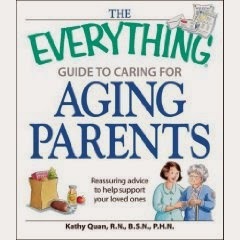 This time around she has written a guide to caregiving for caregivers. 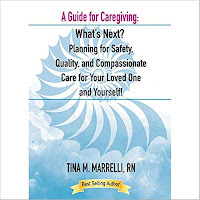 Marrelli covers the basics of caregiving and then delves into some specific care issues for diseases such as Alzheimer's, COPD, Cancer, etc., and cargiving issues such as caring for bedbound patients and providing incontinence care. It's very easy to read and follow and covers all your questions. The American Journal of Nursing awarded the book 3rd place in its 2017 Book of the Year awards. It's truly worth your while! I know that the current administration has made many changes that diminish or limit protections for our aging loved ones in nursing homes. But there are a lot of things you can do to help you find the BEST place for Mom or Dad or other aging loved ones. Remember that long term care is not covered by Medicare. If skilled care is needed after an acute illness or injury an short term stay in a nursing home will most likely be covered as long as rehabilitation is progressing. Non-skilled care in a nursing home is an out-of-pocket expense, and choosing the best option is of utmost importance. Discuss this with your discharge planner, case manager and MD. Medicare.gov has several pages of checklists and information about nursing homes. They even have a comparison site called Nursing Home Compare that provides you specific information about Medicare related information to help you make decisions. Be sure to explore all of the tabs and print information to review as needed. A wonderful checklist is downloadable from the site and they offer an in-depth description about all of the things you can find on their website to help making the choice for a nursing home a better experience for you and your family. Not all nursing homes are created equal and will not appear on the list if they are not certified to accept Medicare for skilled nursing care. But you can find out information through state survey information. "Note: Nursing homes are not included on Nursing Home Compare if they are not certified by Medicare or Medicaid. Those nursing homes may be licensed by a state. For information about nursing homes not on Nursing Home Compare, contact your State Survey Agency." In addition to information about Medicare certified nursing homes, Medicare also provides a well-defined list of alternative long term care living situations for your loved ones. Make informed choices and involve family in the decision making process to ease tensions down the road. April is National Healthcare Decisions Month and April 16 is National Healthcare Decisions Day. As our loved ones age, and as we age, there are many decisions to be made about health care as well as end-of-life care and they are not comfortable topics of discussion. What's even less comfortable is having to make decisions when you have not had those discussions with your aging loved ones and every possible relative and friend comes out of the woodwork with a different opinion of what needs to be done, what the loved one said they wanted and carries a strong sense of entitlement to be heard and followed! Sudden illness and death as well as dealing with a terminal diagnosis are hard enough. Having decisions made ahead of time, allows everyone to relax and enjoy whatever quality time they have left. Starting the conversation can be very hard, but the National Hospice and Palliative Care Organization (NHPCO) offers some important suggestions and literature to read about conversation triggers and how to find the forms to set your goals and plans. Understand that these can be altered at any time and opted out of. But they provide everyone the opportunity to discover for themselves what kinds of decisions they want made for them if they are unable to decide for themselves. For example is quality of life a priority over just being alive longer? Religion and spirituality can be a huge influence over this matter and it's something that really must be discussed before a crisis happens. Advance Directives and Living Wills can spell out very specific parameters of what to do IF..., or they can be a very general guideline as is comfortable. They can be state specific as well. 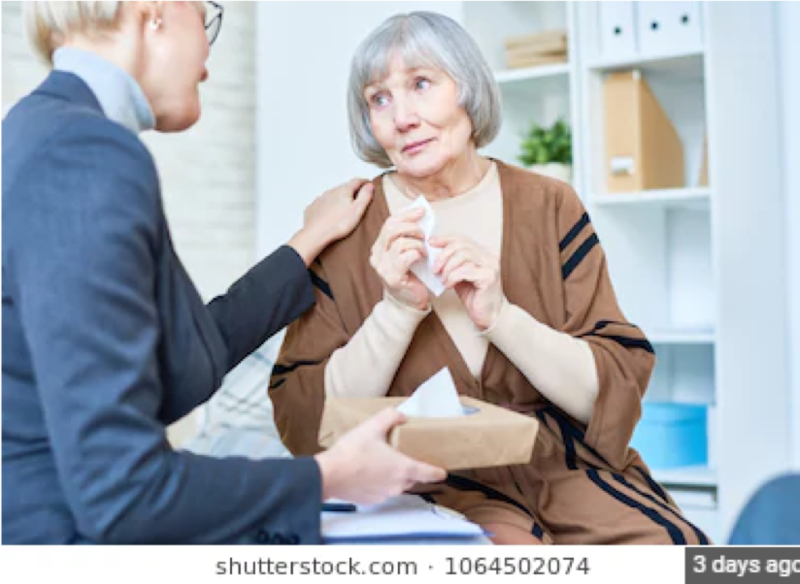 These documents also appoint the spokesperson(s) also known as the Durable Power of Attorney for Healthcare (DPOA-HC) who can make the decisions when the loved one is no longer capable of doing so or defers to them to make the decisions. A Durable Power of Attorney for financial matters should also be considered. Free downloadable printable documents available from AARP. Advance Directives can also designate organ donation options, which even for the elderly can include things such as corneas and skin, or making a donation to science of the whole body or tissue donations for research purposes. These documents need to be reviewed periodically. April is a good time to remember to do so. What changes have happened in the past year and how do they affect the decisions and documents. Having things in writing makes everything go smoother. Having a talk with healthcare providers and giving them a current copy of the documents is encouraged so that everyone is on the same page. 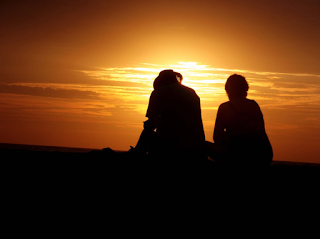 Again, the decisions can be revoked by your loved one at any time, so keep the conversation going. This is especially important if as a healthy individual they opt for being a full code (wanting CPR performed) with everything possible to be done for them. But after an illness or watching a friend or family member suffer through something, they may want to reconsider. The decisions don't have to be black or white. There are many options in the middle. Some states also encourage a POLST document be completed with your healthcare provider. Perhaps one of the most important decisions to be made is whether to bury or cremate. Making arrangements in advance can also be a cost savings. 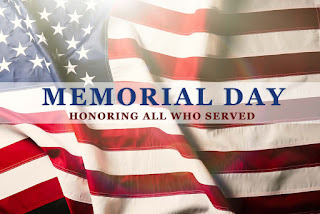 And can relieve some of the burdens for the grieving family and friends. Another consideration is where would they prefer to spend their last days? Would they want to be at home or prefer to be in a hospital or nursing home setting? Many people will have very strong feelings about one or the other and others may just want to go with the flow and see how things unfold. Hospice care can be provided in most settings to help manage symptoms and allow the patient to live out their final months in comfort. Hospice in a hospital setting may be limited in your area so investigate options. Talk to your healthcare provider early on. Hospice care started in the last days or week of life doesn't always have time to capture all of the benefits available. 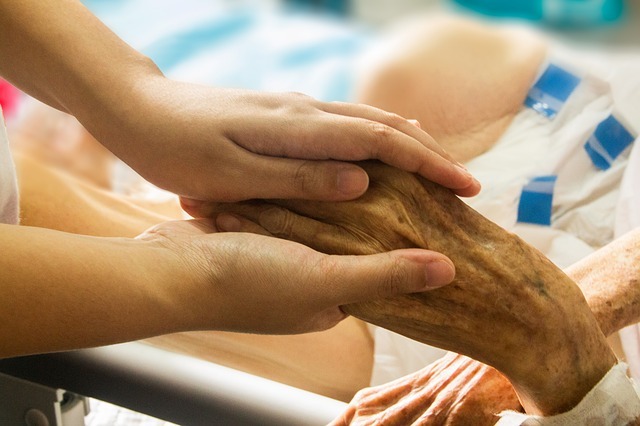 Hospice care initiated when the prognosis is 6 months or less can help improve the patient's quality of life and prepare the family and friends for a peaceful experience.